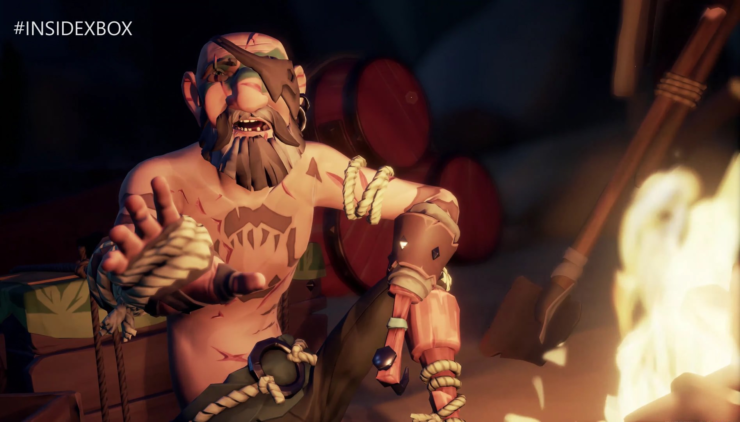 Rare and Microsoft have released a new Sea of Thieves The Hungering Deep trailer ahead of the expansion’s release later this month. Do the sailors on the Sea of Thieves face a new threat, or an ancient one? Hear the stories and steel yourselves for new challenges in the first content update for Rare’s shared world pirate adventure. Time to find out what hides in The Hungering Deep! Truth be told, the trailer doesn’t off any actual gameplay and could be considered a teaser trailer instead. The Hungering Deep DLC for Sea of Thieves is scheduled for a release on Xbox One and Windows 10 PC later this month on May 29th. The expansion will be the first of several new content drops coming to Sea of Thieves.